Bulandshahr : A police officer and a civilian were killed in violence that rocked Bulandshahr district in Uttar Pradesh on Monday after Hindu activists went berserk alleging that a cow had been slaughtered, police said. A Special Investigation Team (SIT) has been constituted to probe the matter and submit a report to the Uttar Pradesh government at the earliest, an official spokesman said. 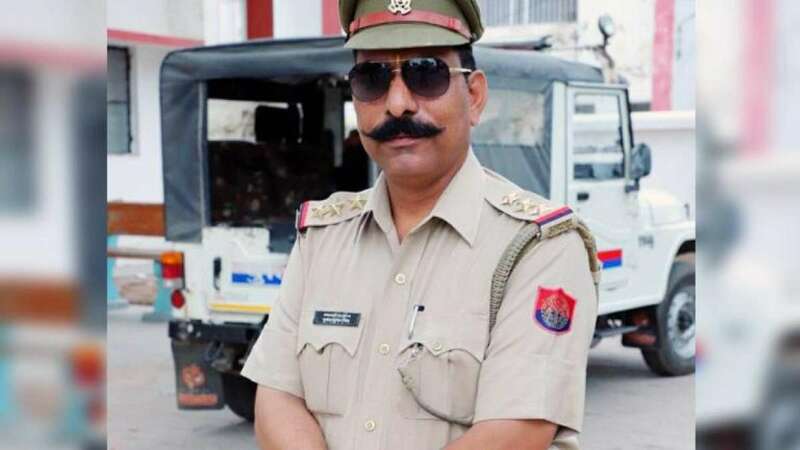 Additional Director General of Police Anand Kumar said the station house officer of Syana, Subodh Kumar Singh, was attacked and injured critically as Hindu activists brought the alleged carcass of the cow on to the road, jammed traffic and stoned police personnel. The police officer and some constables were rushed to a medical facility where he was declared dead, District Magistrate Anuj Jha said. In the police firing that followed, a youth, Sumit Anand, was shot. He succumbed to the gunshot wounds in a hospital. Senior police officials have reached the crime scene to ensure that the tension abates.